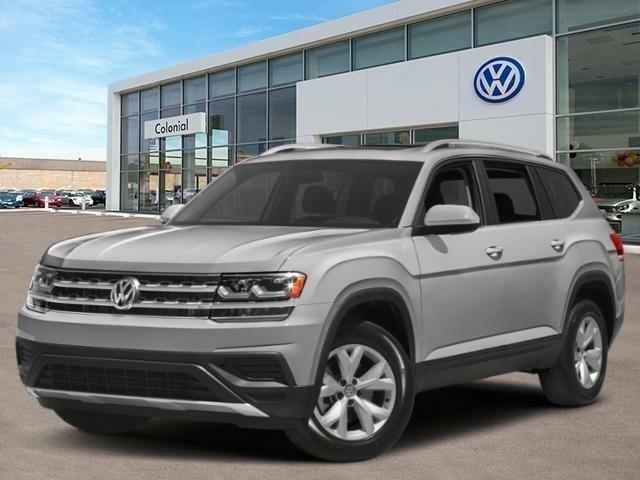 Highlights of this 2019 Volkswagen Atlas 3.6L V6 SE include: Third Row Seat, Heated Seats, Rear Air, Back-Up Camera, TOWING PACKAGE, 2ND-ROW DUAL CAPTAIN'S CHAIRS, REMOTE ENGINE START W/REMOTE KEY FOB. Trailer Hitch, Captains Chairs, All Wheel Drive, Aluminum Wheels. TOWING PACKAGE Factory installed trailer hitch w/5,000 lbs, towing capacity, REMOTE ENGINE START W/REMOTE KEY FOB (1), 2ND-ROW DUAL CAPTAIN'S CHAIRS Two bucket seats w/fold-down armrests in place of standard 2nd row bench seat, 2nd Row Captain's Chairs.